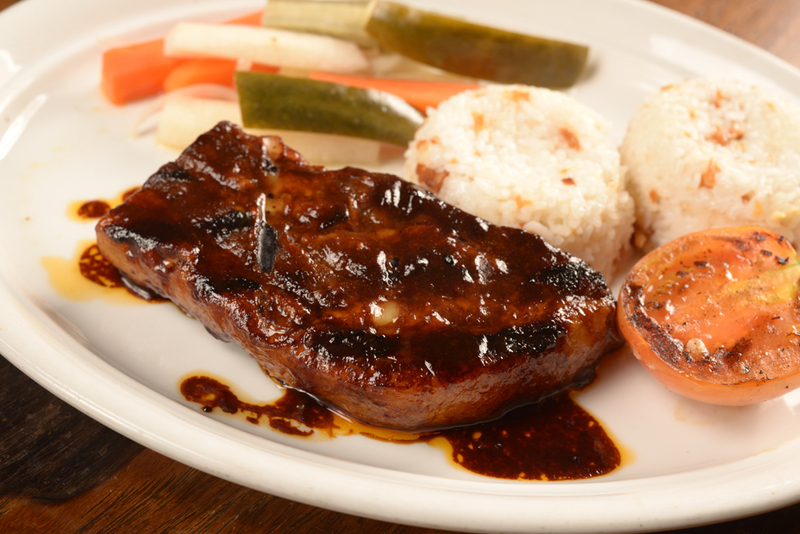 Celebrate your child's graduation milestone at Mario's with some of its mouthwatering dishes. Time to move up! The Graduate eats for free if he/she dines with a group of 4 or more. They can choose from the special Graduation Menu of Pollo Iberico, a half roast chicken seasoned with herbs and spices; Chicken Parmesan, Barbecue Spareribs, and Salpicon de Mar y Tierra. To avail of the Graduate Special, the graduate must present his/her school ID or Diploma. 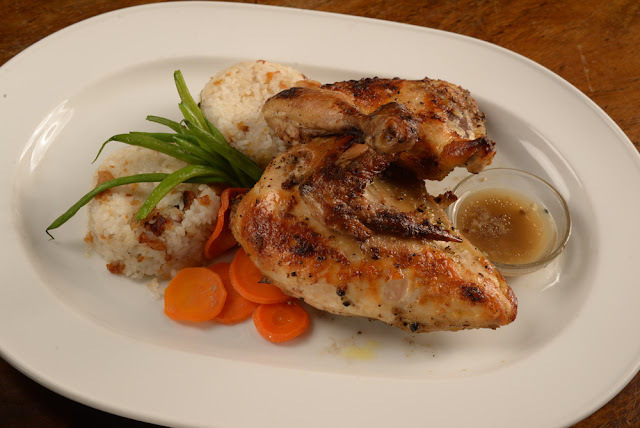 The Graduation Special is available for lunch and dinner at Mario's Tomas Morato and Mario's Baguio City branches.